Want to make your hospital a little more fancy? Well you can now! Two Point Hospital now has some pretty easy customization options included in the free Interior Designer update. Stop us when this sounds familiar - you're happily beavering away on your world class Health Care Empire when you catch yourself thinking "I wish I could put my mate's face on a rug". Don't worry, we've all been there, your mate does have an excellent face after all - which is (a very small) part of the reason we're bringing Interior Designer to Two Point Hospital! 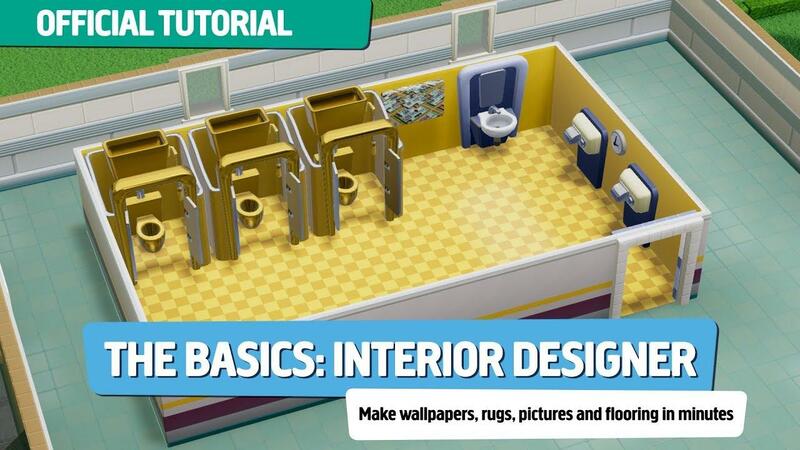 From this point forth, your rugs, pictures, floors and walls in Two Point Hospital can be entirely of your own design - and it's super simple too! While this feature comes with a few built-in designs, it also has new Steam Workshop support. So you can download extra designs from others and also publish your own. As an example of how nice (and silly) a feature this is, I give you the finest wallpaper a hospital has ever seen. I'm sure my patients will approve, everyone loves penguins right? Just a note on a bug I've come across recently: the game may turn black in small areas or across most of it. This is especially noticeable when customising floors and walls, as soon as I picked my own image my hospital turned black. Luckily the fix is easy. If you see this, turn off Ambient Occlusion which is bugged in the Linux version. Awesome, i bought it from steam just yesterday.